I give my thoughts on Dusty’s Passing, reaction to Raw and Official Money In The Bank Predictions. J&J shine on Raw, Ambrose is officially a cartoon character and Owens and Cena once again deliver with their promos. We are also inching closer and closer to Brock’s return. Check my twitter feed @Matts_Madness for the Live MITB Pre-Show on BlogTalkRadio this Sunday! 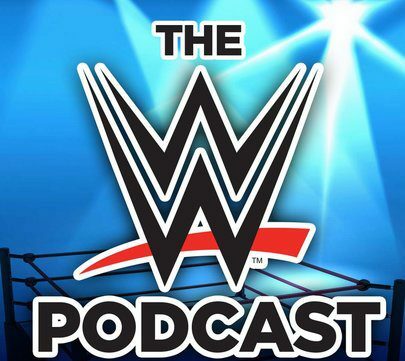 Previous MM Ep 41 – WWE Raw Review & Austin vs Lesnar? Next MM Ep 43 – Money in the Bank Reaction – Who stole the show?